Easily one of the prettiest items to have ever met my eyes! 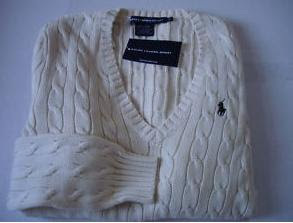 Ralph Lauren Cable Knit Jumper. Yes, extremely pricey, if bought directly from Ralph Lauren itself, charging u to about £190 per jumper! 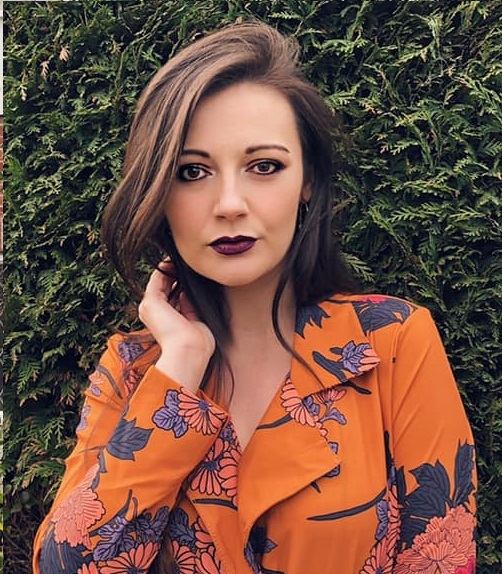 But from a little good friend of mine called ebay, the actual jumper one i want, which is either in white or baby pink, the cost ranges between £45-£65, which is a lot better than the actual price. i've been looking for a perfect one such as this for a long time!! Ooooh, that is a gorgeous sweater. It looks perfect for a slouchy fit over skirts or something. You never know with eBay though! I was going to say visit an outlet store but looks like someone beat me to it! At least then you know the items are genuine :) and they never go out of style. Go for the cream!